A cruise is much more than simply a means of getting to a destination. It’s your destination and your journey combined to give you a complete travel experience you’ll remember forever. To make it memorable for all the right reasons, you need accommodations that offer the finest amenities, services, food, and luxury at a great value. Every Go Next cruise is an opportunity to experience the finest vessels that sail the world’s waterways. By partnering with the best cruise providers, we give you the chance to discover the world in unparalleled style and comfort. 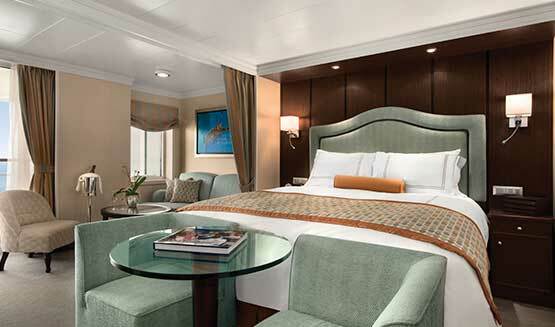 From grand elegance to intimate luxury, we have something for your specific travel tastes. Explore our vessels and discover how you’ll experience the trip of a lifetime.